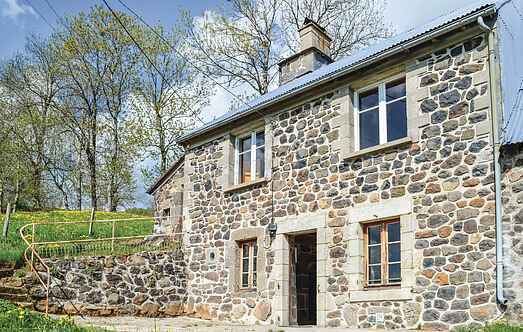 Find a vacation home to rent in Cantal from our list of vacation rental properties. Campaya has over 20 vacation homes available in Cantal, which give you the possibility to locate a unique accommodation in Cantal which completes your check-list in search for the perfect self catering vacation apartments in Cantal or vacation villas in Cantal. The hoiliday house is located in quiet and rural surroundings, one kilometre outside the village of Riom-ès-Montagnes, 95 km to the south-west of Clermont-Ferrand. For a romantic getaway in Auvergne, this pretty holiday apartment is 12km from Murat. Charming villa with magnificent view and close to fantastic swimming lake!